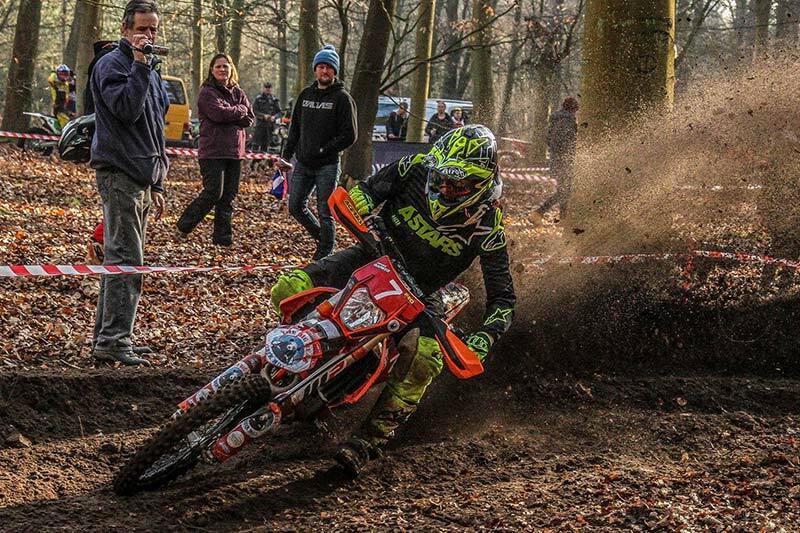 In order to compete in off-road motorcycling events, you will need a competition licence from the A.C.U. 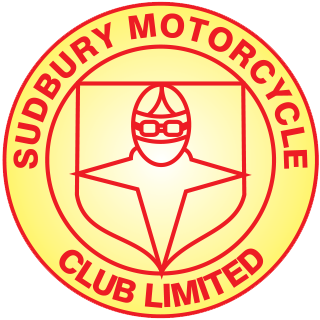 (Auto Cycle Union) and be a member of an affiliated club, such as Sudbury MCC Limited. The first step is to complete a New Member Application for the ACU using the on-line process. As part of that process you will be asked to choose the affiliated club you wish to join and you can choose Sudbury MCC from the drop down list. You will be asked to pay for your ACU licence and Sudbury MCC membership as part of the same transaction. When your licence is sent to by the A.C.U. 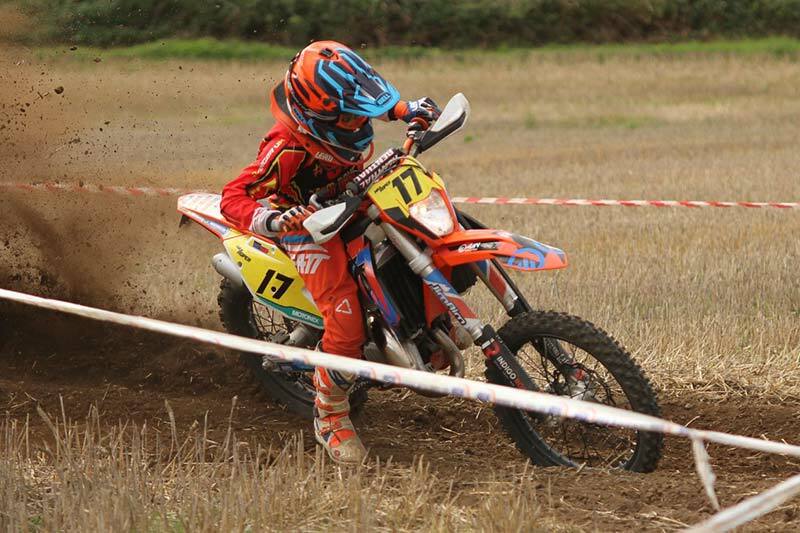 it will have an ACU handbook, this explains the rules and regulations relating to how the events are run, and covers rules about the bikes themselves and riding gear. 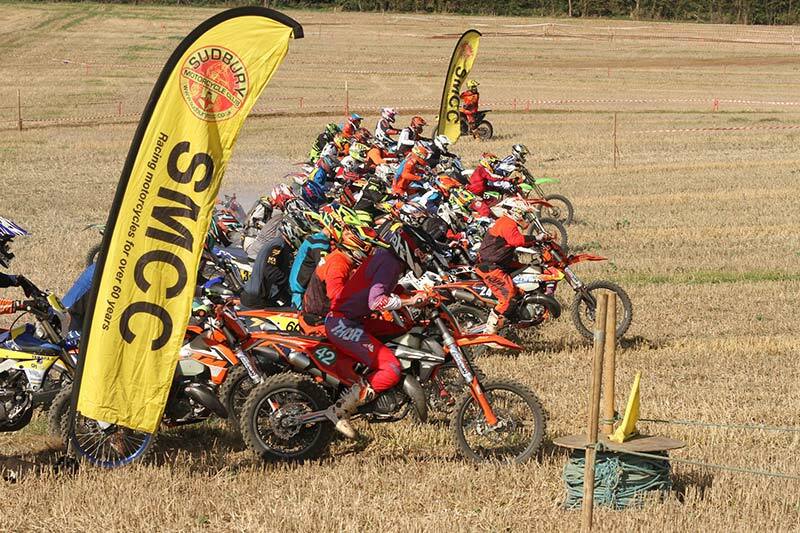 As part of your Sudbury MCC membership you will receive regular e-mails about up and coming club events and socials and also other key events in the Eastern Centre.